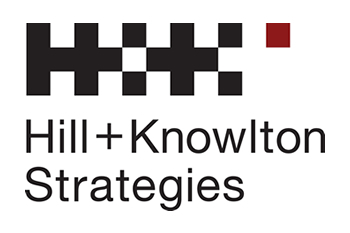 Hill+Knowlton Strategies is currently seeking an Account Manager to join our Abu Dhabi team, working in a dedicated role supporting a key client in the retail fuels sector. This is a seconded role; you will be based primarily onsite with our client alongside two other agency staff and the existing client communications team. You will have the opportunity to spend some time working from the agency’s office and you will have regular engagement with the agency team. We are looking for an ambitious, confident and energetic communications professional looking for the next step in their career. This is a fantastic opportunity and gives candidates the best of both worlds – experience working in-house with a market-leading client brand and one of the top agencies in the MENA region. Ideal candidates will have agency experience working across corporate or consumer & brand communications. Experience in the energy or retail sectors is a plus. Play a key role in organising the client’s media office, planning news flow and overseeing the editorial calendar. Drive the delivery of reputation and brand building campaigns across traditional and digital media. Support the head of communications in developing content for executive communications, including speeches, social media posts and presentations. Oversee junior team members to ensure work is delivered on time and to a consistent level of quality. Help manage agencies and brand and marketing suppliers. Cultivating relationships with key trade and national media outlets. Contribute to content development, both written and digital. Own ultimate responsibility for ensuring projects are delivered on time, on budget and exceed client’s expectations in terms of results and professionalism; manage resources, review and approve client deliverables. 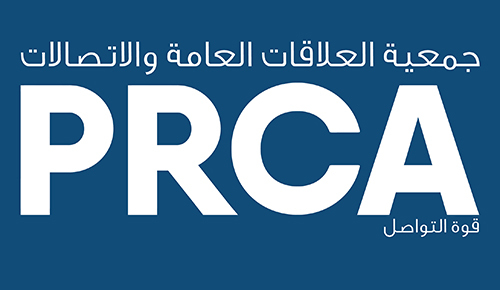 Bachelor’s degree combined with 5+ years’ relevant public relations experience in the UAE or internationally. Demonstrated ability to think creatively to develop campaigns and content that will drive brand and consumer engagement. Digitally literate and with a strong understanding of paid, owned, earned and shared channel strategies. You can apply for this job by clicking here.